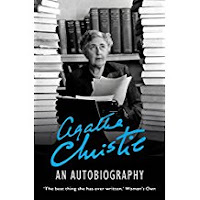 Agatha Christie, the famous crime writer, had disappeared one night in mysterious circumstances. She left her car and her coat at a Surrey beauty spot near her home, and was not seen again until eleven days later, many miles away in a hotel in Harrogate. During those eleven days the police had combed the area searching for her, on the assumption that she’d had some sort of accident, but drew a blank everywhere. It was only when a sharp-eyed journalist spotted her in The Hydropathic Hotel (now called The Swan) in Harrogate that he realised who this guest was and told the police. She had checked into the hotel under an assumed name, but when found she seemed unable to explain why she had gone, and why she had chosen that particular name. The papers at the time went wild with speculation, some suggesting she had lost her memory, some that it was all a publicity stunt, but Agatha herself never explained. However, on closer investigation, it transpired that her mother, to whom she had been extremely close, had recently died, and Agatha had had to go from Surrey (where she lived with her husband Archie and young daughter Rosalind) back to her childhood house in Torquay to go through her mother’s things and get the house ready for sale. This, as anyone knows who has been through something similar, can be a very emotional experience, so how must she have felt when she returned home, a few weeks later, to be greeted by her husband with the news that he wanted a divorce in order to marry his mistress? 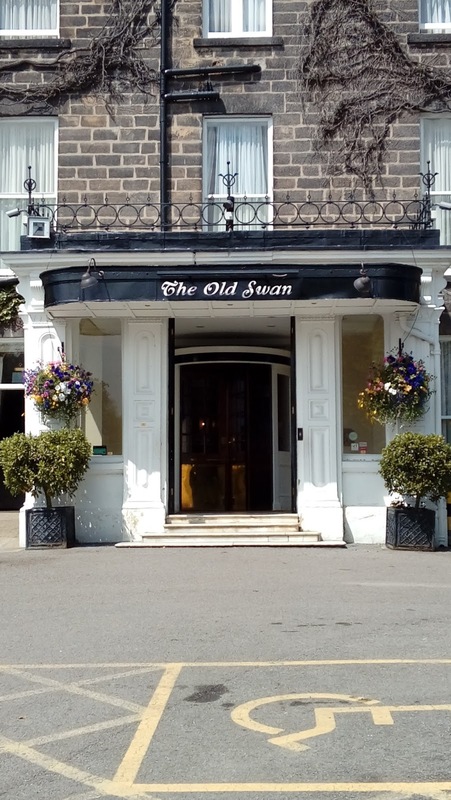 Recently I went to Harrogate, and saw The Swan Hotel where Agatha stayed. Inside the entrance hall is a plaque confirming that Agatha Christie did indeed stay there for 11 days in 1926. Another interesting point is that she checked in under the name of Theresa Neele – and Neele was the surname of Archie’s mistress. The most likely explanation is that Agatha was depressed and temporarily irrational. When her husband came to collect her, after she’d been found at The Swan, he told everyone she’d lost her memory but was “all right now” so he was taking her home. He subsequently got his divorce and married his mistress, and Agatha continued writing her best-selling crime novels. A few years later she married Max Mallowan, an archaeologist, and they had a long and happy marriage. 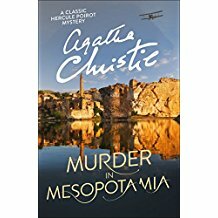 She often accompanied him on his digs to Egypt, and set a couple of her books there, and there was no repeat of the “disappearing act”. Speculation died down, and the mystery was never solved. 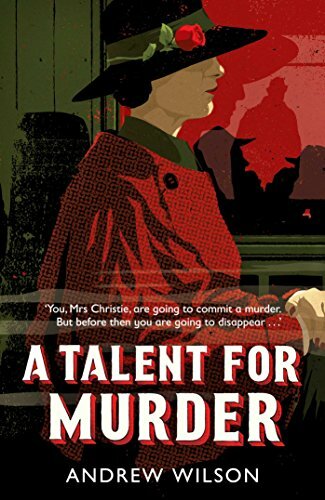 But recently I came across a book called “A Talent for Murder” by Andrew Wilson, which took another look at the mystery and came up with a whole different slant. In this book, set in 1926, the heroine/protagonist is Agatha Christie herself. 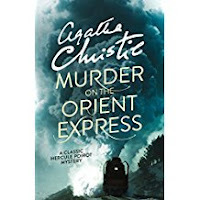 It is a murder mystery, fictional but based on the fantastic premise that the “disappearance” was organised by a deranged fan who wanted Agatha to murder someone for him. He claimed that since she knew so much about murder, she was the best person to do it. Of course she refused, but he threatened her with harm to her daughter if she failed to do what he demanded. The author somehow managed to make the whole thing vaguely feasible by tying up the loose ends in the actual story and “solving” the mystery. Even Dr Who played around with this premise, and had a lot of fun with it. I think you have a spam comment here, best to delete it if you can.